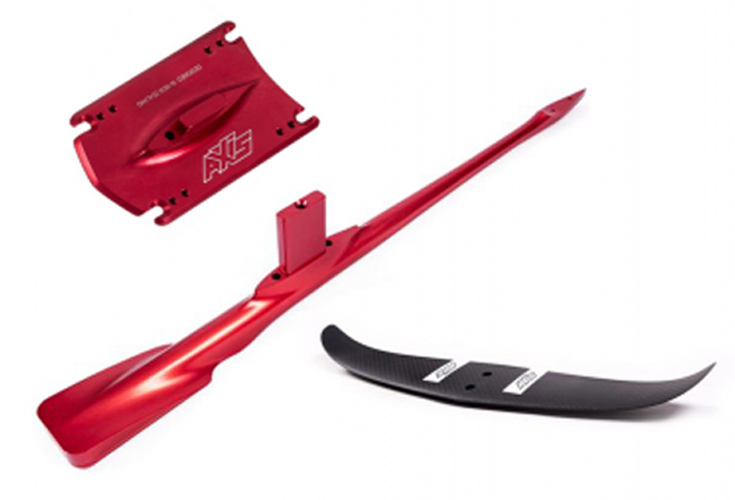 Included in the package is a regular rear wing, base plate, s-series fuselage, screw set, tools and tef gel. The 50 Rear Wing is better for the larger front Wings and SUP foiling, while the 44 Rear Wing is ideal for the smaller front wings, for a looser feel and quicker turns. Mast Size - 60cm is a great beginner mast size - as you get better you should consider 68cm or 75cm for the S-Series Foils.